I will help you find your natural voice and sing with the flexibility and freedom in the sound throughout your registers. Styles and diction will be addressed in the lessons. I’m also a professional pianist, working with several opera companies and singers. You will have the benefit of singing with the real accompaniment. Napat delivers an exceptional lesson experience and ranks in the top 15% of our teachers nationwide. Feel free to shoot me a message if you would like to set up lessons or know more details. I highly recommend Napat! I improved so much from just one lesson. 5 stars! Napat is the most fun and energetic teacher! He has such an understanding of the voice, along with amazing artistry, and a wide-ranging knowledge of all types of rep, musical theater, pop, opera, everything! 11/10 would highly recommend to friends! Napat is your one stop shop for anything music related! I have been going to Napat not only to coach through my classical/operatic repertoire, but also the occasional musical theatre work. In addition to being a fantastic pianist, Napat has a wonderful ear for the voice and vocal musicality. He is always the first person I call when I am learning or refreshing music! 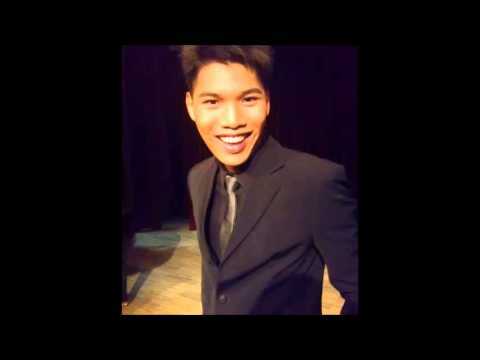 Napat has a great deal of musical talent with a beautiful voice and amazing piano skill. He has a magnetic personality and a flair for creating that comfortable environment that makes learning enjoyable. Napat is extremely talented and musically informed. He made our lessons fun and truly understood what my needs were as a beginner. I highly recommend him. He has many skills in different genres and I felt that he was open and willing to work whatever I wanted to! I had a coaching with Napat and was very impressed that he can play piano so well and also sing! As a teacher myself, I could witness that he is very good with kids and students of all levels and ages. I would highly recommend to study with him. Napat is an amazing and patient voice instructor (and pianist). His warm demeanor and energetic attitude is always inspiring to work with. As a singing professional myself, I came to Napat needing new repertoire, better access to high notes, and better breath control. 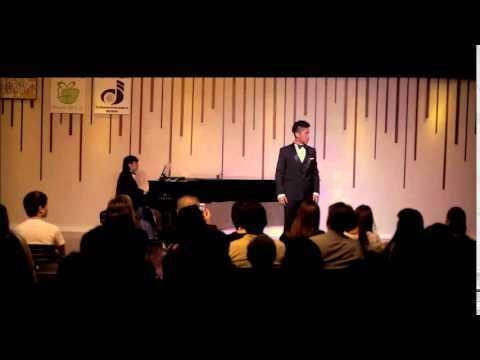 I can honestly say that his repertoire selections were extremely helpful in furthering my technique and my high notes/breath control has significantly improved. It is worth mentioning that it is rare to have a voice teacher with such great piano skills!! It is apparent that he is experienced and qualified. It has been a true pleasure taking lessons from him. Napat improved my range SO much. In high school, I was always assigned to sing alto 2 because I could sight-read, but Napat recognized that I was actually a soprano. Within a few months, I was hitting high Ds with confidence I had lacked before I met him. He chose songs that fit me. I could not recommend him more! Super patient and nice to work with! Personalizes his teaching to best suit my needs. Helps me push myself and become a better singer!